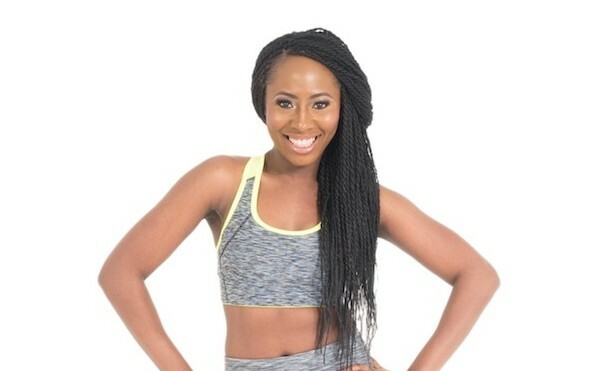 ‘Dance along to your favourite Afrobeats songs while experiencing a sweatfest of calorie burning workouts.’ exclusive interview with Rachael Okesola, a dance fitness instructor and body coach. Rachael is the founder of Afrifitness based in Lagos Nigeria. Enjoy! AC: Please introduce yourself: Where are you from and why did you start Afrifitness? RO: My name is Rachael Okesola and I’m a dance fitness instructor and body coach based in Lagos Nigeria. I’m the founder of Afrifitness which is an African inspired fitness and lifestyle brand that helps individuals to lose weight, get fit and adopt their new found lifestyle as a way of life. I created Afrifitness back in 2014 following my own personal transformation. Through my journey, I learned a lot about fitness and nutrition and also inspired others to look at their own health. Growing up, I’ve always had a passion for dance and then I fell in love with African dance when Afrobeats became popular. This passion grew to the point that I was drawn to use dance as a way to help others to keep fit. So in 2013 I trained to become an Exercise to Music Instructor with the Health & Fitness Education in the UK. I originally created Afrifitness after realising that many women from Nigeria where I’m originally from were not catered for in terms of fitness and nutrition and were struggling with their health and weight. This was a big concern of mine and so I knew something had to be done. I’ve made it my personal mission to inspire and motivate not only African women but ALL women to live a healthier lifestyle while spreading African culture through dance, music and food. I firmly believe that fitness should be accessible to everyone regardless of where they live in the world. 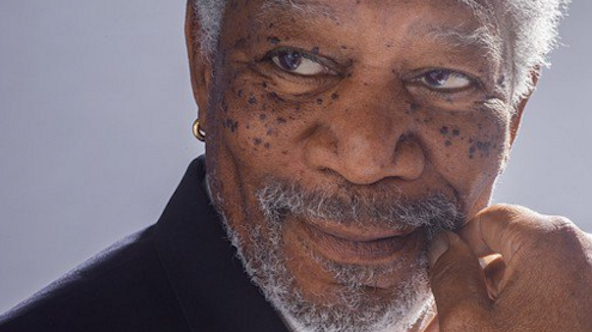 I also feel there is a lack of reliable nutrition information on the web for people who eat a typical African diet, and too many people in the fitness industry are more focused on appearance only than they are on good health. In 2014 I trained to become an Advanced Sports and Exercise Nutritional Advisor with The Health Sciences Academy to provide reliable nutrition advice. AC: What are your future goals and where do you see yourself in 5 and 10 years time? R0: When I initially started Afrifitness, my plan was to run a few aerobics classes at my local gym to earn some cash. Unfortunately that didn’t happen so I started running my own classes in a rented dance studio. Although it wasn’t as successful as I initially planned, I soon realised that my strength was in developing an online brand. My background is in Digital Marketing, so I used my skills to grow my presence online through as many digital channels as possible. Surprisingly, my biggest fan base were based in Lagos Nigeria which is what inspired me to relocate. There is a booming market in Nigeria right now where everyone is desperately trying to get fit and are also looking for fun ways to do so. Education about nutrition is also lacking in many areas so my goal within the next five years is to become a notable fitness coach in Nigeria that will change the game and how people look at fitness and nutrition. My 10 year goal is for Afrifitness to become a reputable fitness brand in as many countries across Africa. AC: Who is your fitness guru? RO: I don’t really have one particular fitness guru I look up to but there are a few who have inspired me and helped me along this journey. The first is Tony Horton who is the creator of P90x. P90x was the first body transformation programme I ever did and it was what made me fall in love with fitness! Every morning I would wake up to complete the hour long workouts for 90 days. It was difficult but it taught me how to be disciplined. I also love Jillian Michaels because of how she has made herself into a brand and celebrity. She is possibly the most popular female celebrity trainer and her personality is so engaging. She has created so many workout programmes that have done so well and I think as a business woman too, she is simply inspiring. If I can achieve what she’s achieved, I would be overwhelmed. Massy Arias aka Mankofit was the first woman who changed the way I looked at strength training for women. Unfortunately, many African women still believe the myth that lifting weight will make a women ‘bulky’ or manly and this just isn’t true. She used strength training to overcome depression and her personal story has touched so many lives. AC: What is your motivation? RO: I get this question a lot. I think in a world where staying healthy and fit is so difficult, most people tell me their biggest problem is staying motivated to get in shape. Well, my biggest motivation is firstly seeing how far I’m come. What started off as a hobby has turned into a business and I never really expected it would turn out this way. I quickly found what I enjoyed and used that to help me stay in shape. Exercise and diet really shouldn’t be a punishment but it tends to be when people are searching for quick fixes. I understood that this has to be a lifestyle and not just something you do for summer. Secondly, I’m also motivated by recognition. I get messages from people telling me how I’ve inspired them and how I make working out so enjoyable for them. To know that I have affected so many people and made them take their health seriously, is amazing. I love the comments I receive on social media and get a lot of support from friends and family and even my fans online. AC: Describe Afrifitness in 3 words? 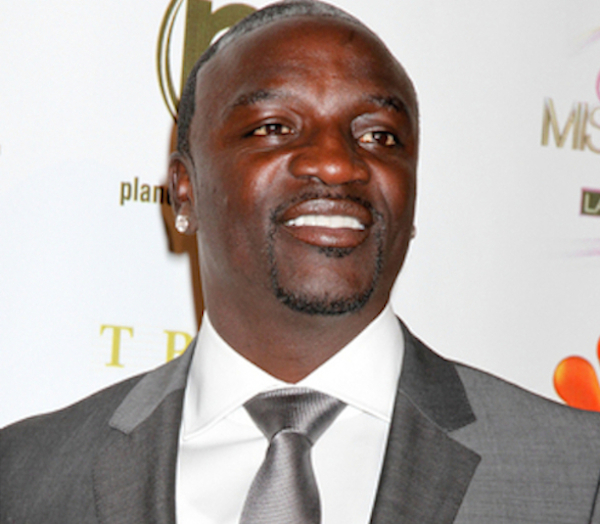 AKON is the new Airtel TRACE Music Star ambassador!